At last iTunes 11 download from App Store has been opened to upgrade the iTunes 10 or newly install the new version on your PC or laptop or iPad, notepad etc. Although this version was scheduled to release back in October 2012, but when they faces some technical issues, they delay the release process. As Apple mention previous time, the iTunes 11 release with a whole new design and layout which looks so beautiful and easy to navigate from the home page menu. The first version of iTunes was released back in 2001. This is the 11th installment of iTunes from Apple. The new iTunes comes with brand new features. After you download iTunes 11, you can see all the new features come in front of you where you can easily browsing, listening, viewing and shopping with pleasure. 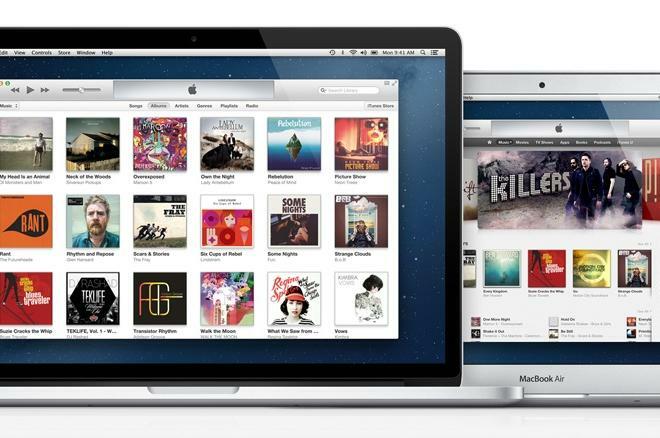 If you like the features of iTunes 11, then don’t forget to give your feedback at the comment.